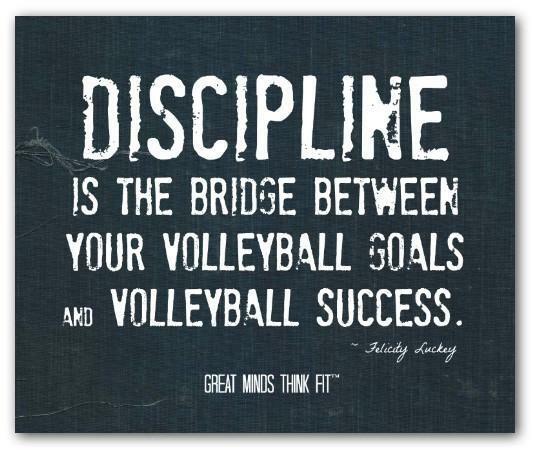 Volleyball Tryouts are almost HERE!!!!! Below is the schedule for tryouts and cuts. Please remember that any young lady that does NOT have a physical turned in and all paperwork completed will not be allowed to tryout! Volleyball pictures will be on September 10th. We will start the 7th grade pictures during the period and then continue with 8th grade after school. Practice will be over at 5:00 pm. Information on ordering pictures will be available closer to time.